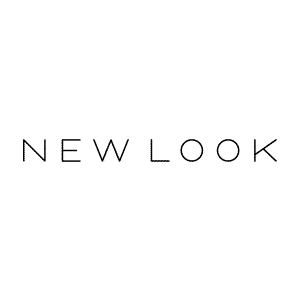 New Look is a high street fashion retailer in the UK, Ireland, France, Belgium, Kuwait and Russia. You will find women’s wear, generation 915 for teens, accessories, lingerie and footwear throughout our 600+ stores and with ranges updated daily, you will be sure to find the freshest and newest trends at New Look. New Look has everything under one roof and we pride ourselves on providing a truly unique offer of up to the minute fashion for all shapes an sizes.